Maersk Oil says the Culzean field located in the North Sea has an estimated 250 to 300 million barrels of oil. Maersk Oil photo. HELSINKI _ Maersk Oil says it has permission from British authorities to develop a gas field off the British coast in the largest find in the North Sea in a decade. 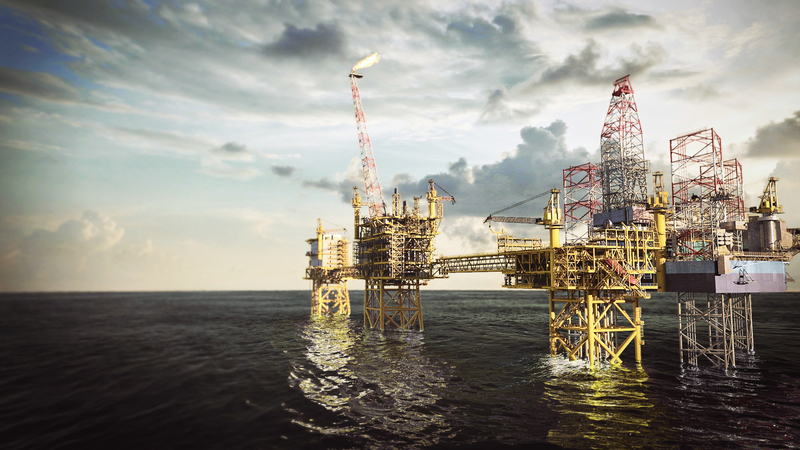 The Danish company said Monday the Culzean field, discovered in 2008, has an estimated 250 to 300 million barrels of oil equivalent, or enough to produce about 5 per cent of Britain’s total gas demand at peak production in 2020-2021. Production is expected to start in 2019 and continue for at least 13 years. ”Maersk Oil and partners’ £3 billion investment to develop the Culzean discovery is excellent news for the UK during a period when the decline in global oil prices has created difficult operating conditions for this critical sector of our economy” said Andy Samuel, Chief Executive of the Oil & Gas Authority. Maersk Oil, JX Nippon and BP (Britoil) are investing $4.5 billion in the development.